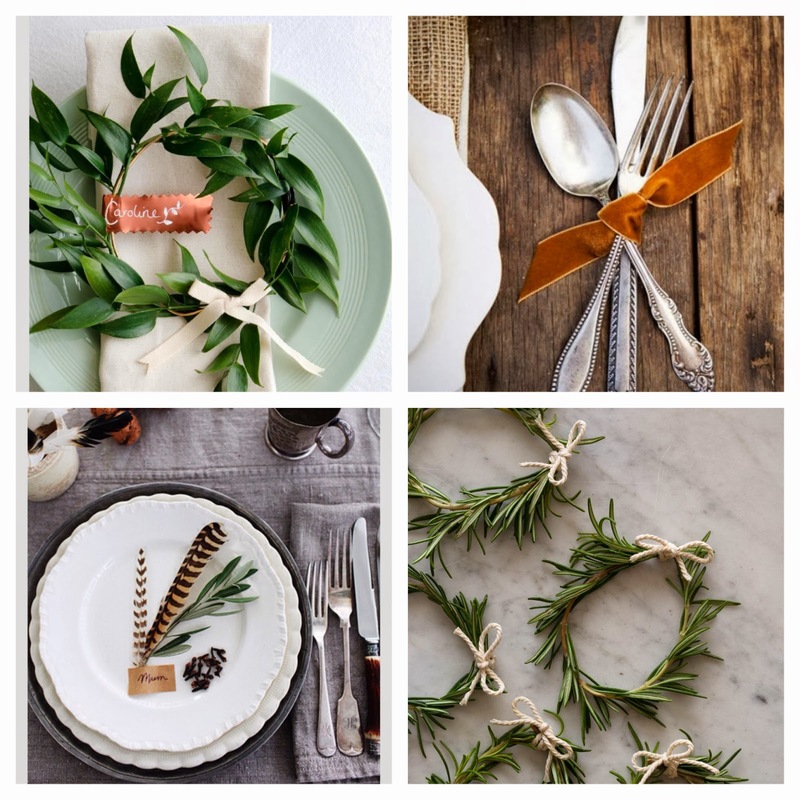 Maybe I'm not the only one……I see tons of incredible tablescapes online and come away overflowing with inspiration. Not too much later, I usually realize the money behind these beautiful dinners is just much more than I want to spend and my excitement dwindles. Do you ever feel this disconnect? The choice between expensive and beautiful or cheap and uninspiring? I firmly believe that it doesn't have to be one or the other. 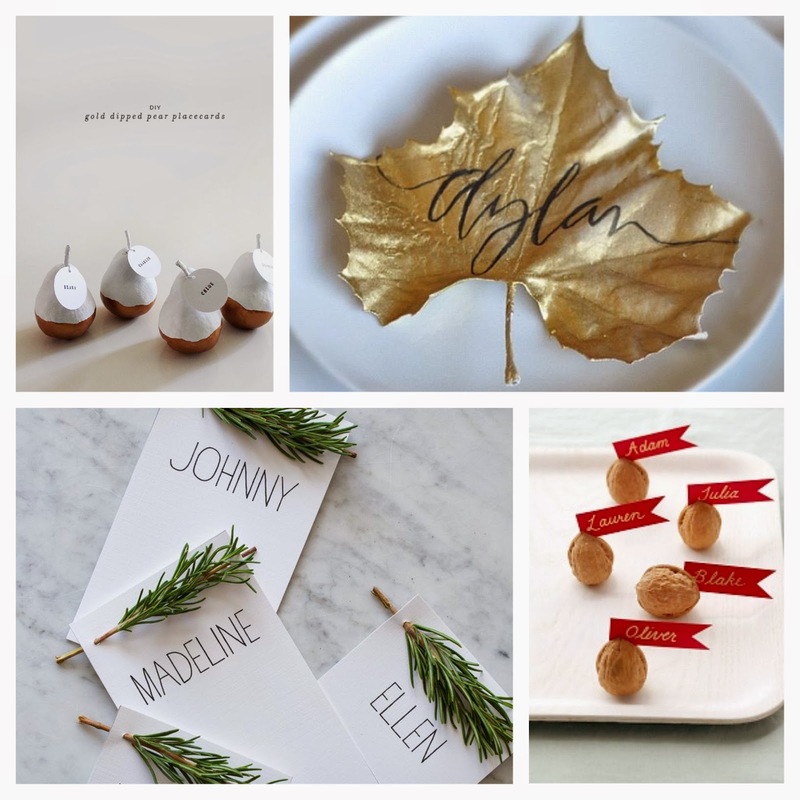 Here are some simple touches that are more creative than costly, making your guests feel extra special this Thanksgiving. * I always try to give credit where credit is due, sometimes it's difficult to find the true source of my images. If you find any that need to be credited elsewhere please let me know. yes, yes, yes! love your thoughts. 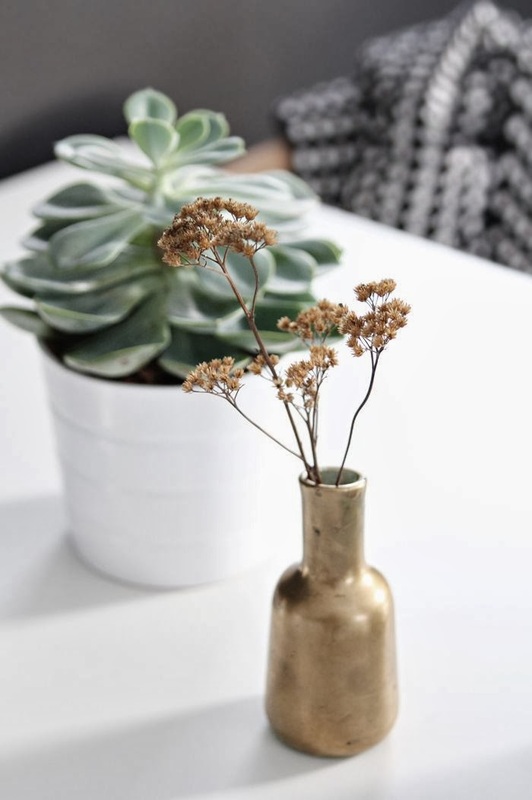 i love the idea of just using what you already have. 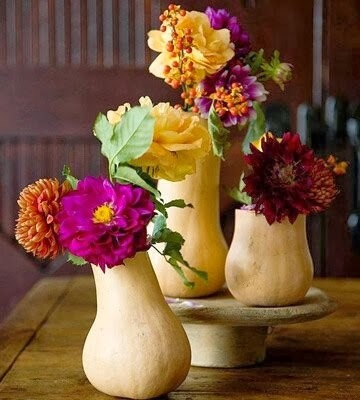 and even just a simple bouquet in the middle of the table can be enough.